A few days ago, I have watched a video showing Windows 10 9888 build preview that leaked on YouTube. I downloaded the iso of this build version from here, and installed it on a Virtual Machine, and although not too different than the official preview version, it still shows some new features that I haven’t seen before. Sergey wrote the change log he could find, and of course I am curious to try it myself too in my own computer. 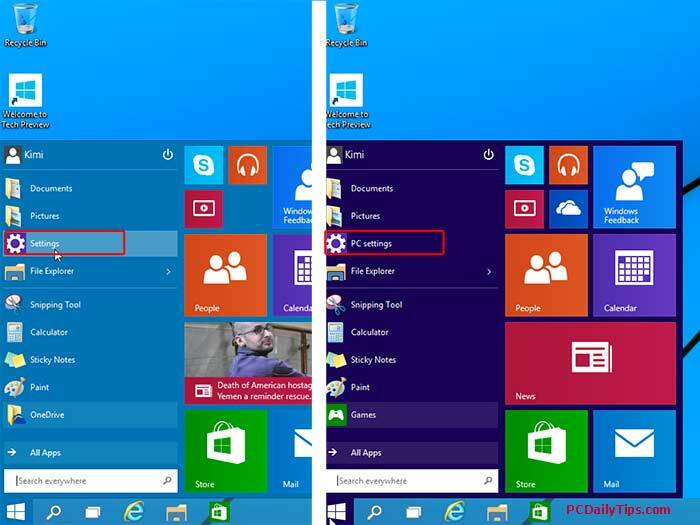 How to try Windows Preview version on your Windows PC? The most nicest feature that I really love is the ability to skip entering a user’s password from the beginning of the installation process, shown already on the previous tech build before 9888 was leaked. I am using Windows 8.1 at the moment on my laptop, and once I forgot the password, it was terrible to get into my account back again. And I am sure you will think the same if you are not that computer savvy just like myself. 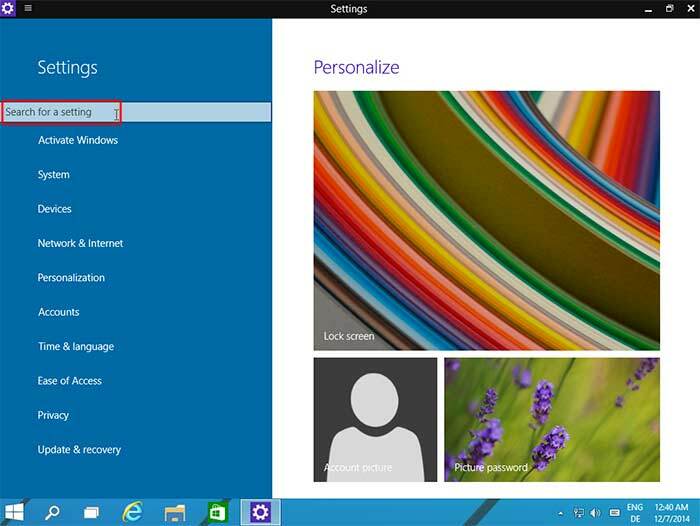 Watch this to disable the password on Windows 8.1. PC Setting is changed to “Setting” and it has search feature in there. 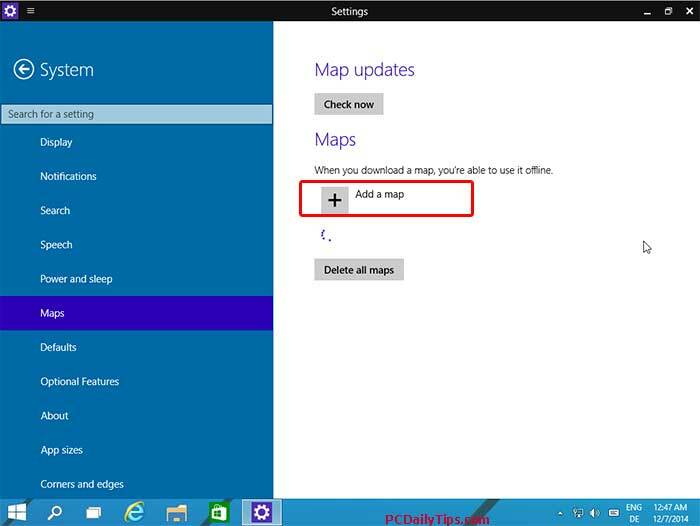 Ability to add a new map offline and online. Above is the video that shows the estimated changes, not a final release yet, many features are still buggy, but I hope they are all fixed when final version released.